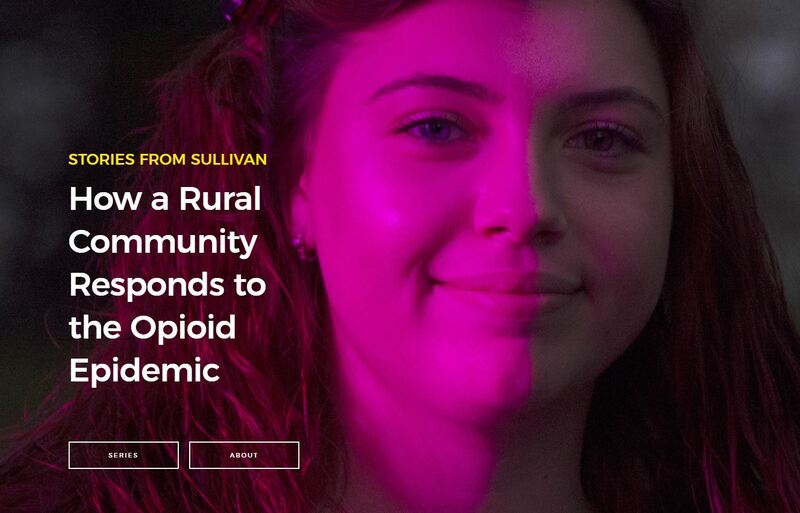 Rockefeller Institute researchers Patricia Strach and Katie Zuber joined Susan Arbetter on Capitol Pressroom this week to discuss their ongoing work studying the opioid crisis in Sullivan County, New York. 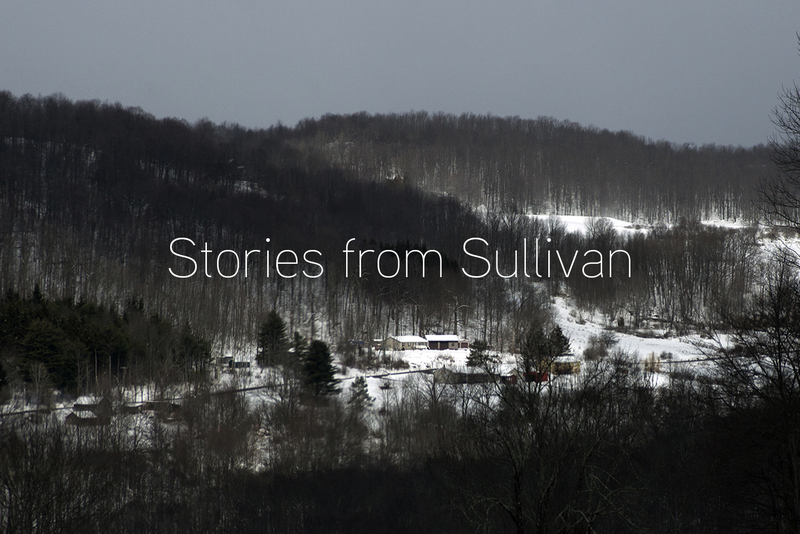 Now on part 5, Stories from Sullivan examines how the opioid epidemic is experienced in a rural community, and how that community responds. The study combines aggregate data analysis — the “view from 30,000 feet” — with on-the-ground interviews and observations in the community.